No, this is not true. 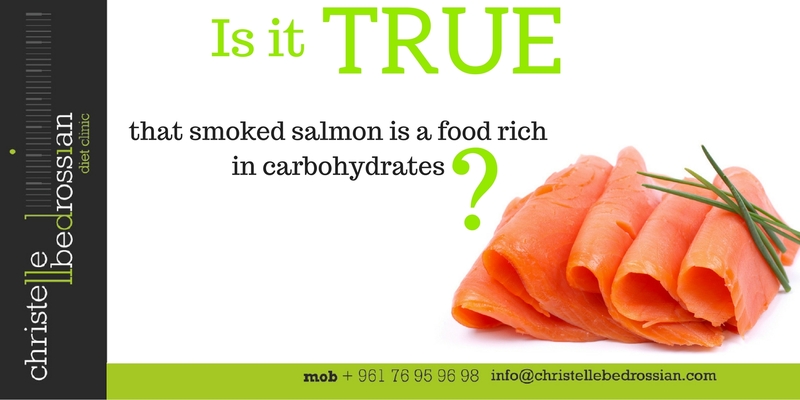 Smoked salmon, is prepared from a salmon fillet that has been salted and dehydrated in the course of smoking and is a carbohydrate-free food. (Next Entry) Is it true that almonds help in lowering bad cholesterol?